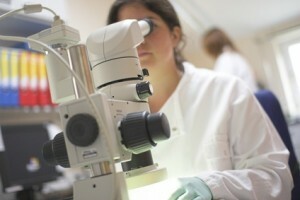 EPA and CDPHE recommend every home be tested. It doesn’t matter if your home has a finished or unfinished basement. It doesn’t matter if the home has a crawl space. It doesn’t matter that the home is a newer home. 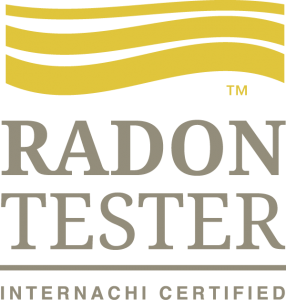 Do not delay; have your home tested for radon today! Fortunately, radon testing is now as easy as ever and fixing it is relatively easy.